~ Lysa TerKeurst, New York Times bestselling author and president of Proverbs 31 Ministries. 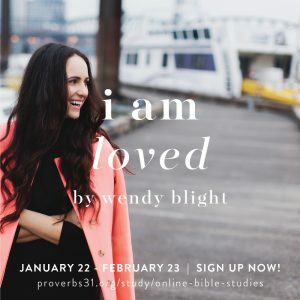 Wendy is a wife, mother, author, Bible teacher, attorney, and the Biblical Content Coordinator for Proverbs 31 Ministry’s Online Bible Studies. 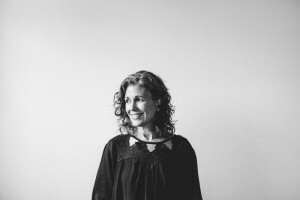 Her heart’s desire is to help women fall in love with God’s Word. 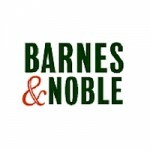 To learn it, pray it, and know with confidence they can tackle any problem life presents through it. 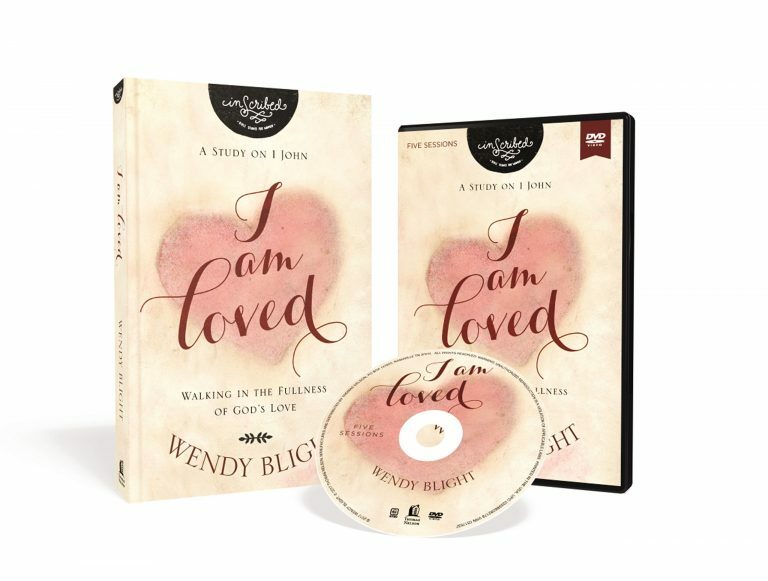 Wendy has authored four books, I Know His Name, Living So That, Hidden Joy in a Dark Corner, and her newest book, I Am Loved: Living in the Fullness of God’s Love. 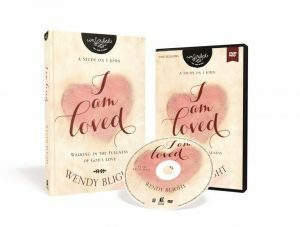 Wendy has been a featured guest on Oprah Radio, The 700 Club, Family Life Today with Dr. Dennis Rainey, Revive Our Hearts with Nancy Leigh DeMoss, and Building Relationships with Dr. Gary Chapman. 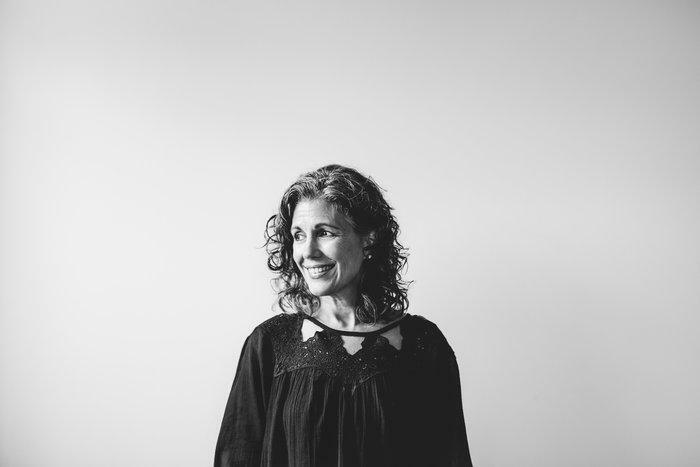 Wendy lives with her husband, Monty, in Charlotte, North Carolina and loves most when her two children, Lauren and Bo, come home to visit and fill their home with lots of love and laughter!